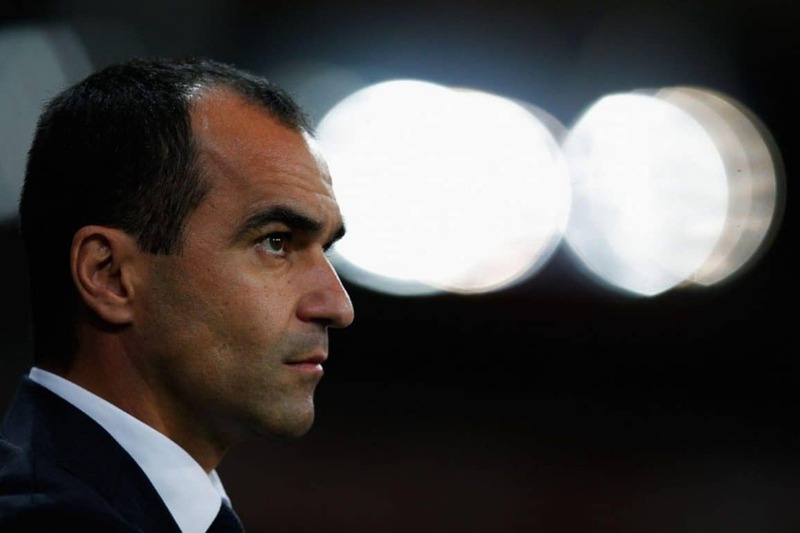 Roberto Martinez spoke of his delight after Everton secured a 3-1 win over BSC Young Boys to reach the last 16 of the Europa League. Speaking after the game, Martinez says he was pleased with the manner of the way in which his side approached the fixture at Goodison Park. “It was an interesting game to see how we could cope with playing in a second leg,” he explained. “We had such a good lead and sometimes that can affect the way you want to perform. “We knew Young Boys had a fantastic result against FC Basel in their domestic league and I admire their team because they are an attacking side who want to get on the ball. “We made it an open game. I was very satisfied with the way we scored three goals and created a number of good opportunities. “Darron is a really important player who we have been missing for a long time. I was so pleased with the manner in which he controlled the game against Leicester at the weekend. “I thought he carried on that performance today and it was great for him to be able to get through 90 minutes. “We all know it is a difficult to find a player with the skill to find that forward pass and split defenders with a single ball, but Darron has that. He showed it with his ball for Kevin [Mirallas], which was exceptional. Martinez also confirmed that no-one picked up any knocks in the game and said Lukaku was withdrawn to him feeling a little tired.